Dozens of Zombie attired fans gathered at Southampton Guildhall to see Jamie T perform. It was fitting for the occasion for Jamie T’s newest single ‘Zombie’ and for the fact that it was also Halloween. 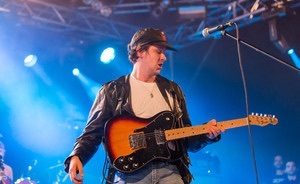 Apart from a few intimate gig at some small venues such as Portsmouth’s Wedgewood Rooms and a frantic secret set in the festival republic tent at this year’s Reading festival, Jamie T has been away from the music scene, and to say his comeback has been successful would be an understatement. The tour sold out within days and it’s clear to see that the crowd was full of diehard Jamie T fans, singing along to each word of every song – even the ones from his newest album ‘Carry on the grudge’ an album which the mood from the rest of Jamie T’s work has changed, it was fantastic to see people respond in a positive way, especially after his 5 year break – he’s still got it. The more laid back style of his new material did not stop the boisterous crowd from going wild during some of his old hits such as ‘Hocus Pocus’, ‘The Man’s Machine’ and fan favourite ‘Sticks n Stones’ to close the encore. The moshing was split up with acoustic interludes of ‘Emily’s Heart’ and ‘Love Is Only A Heartbeat Away’ and as mentioned previously, the crowd loved a sing a long. The highlight of the show was definitely ‘Zombie’, seeing an energetic crowd of ghastly ghouls raving to one of this year’s biggest indie hits was a delight, and I’d love to see it again. 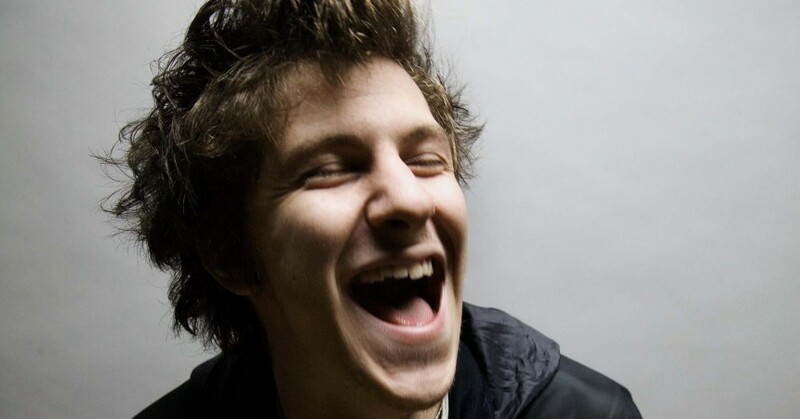 Jamie T is back with an array of new songs, and it’s clear his fans haven’t gone anywhere. We can’t wait to see him at the big festivals next year.